Any gardener will tell you that taking up gardening was one of the best decisions of their lives. After all, they gained the chance to create something new, watch it grow, and help it stay strong and blossoming. This something is a beautiful garden which resembles a piece of heaven and offers a safe place from the busy and stressful days we all know too well. There’s infinite opportunity to be creative with gardening, which is proven by the fact that new designs keep trending each year. 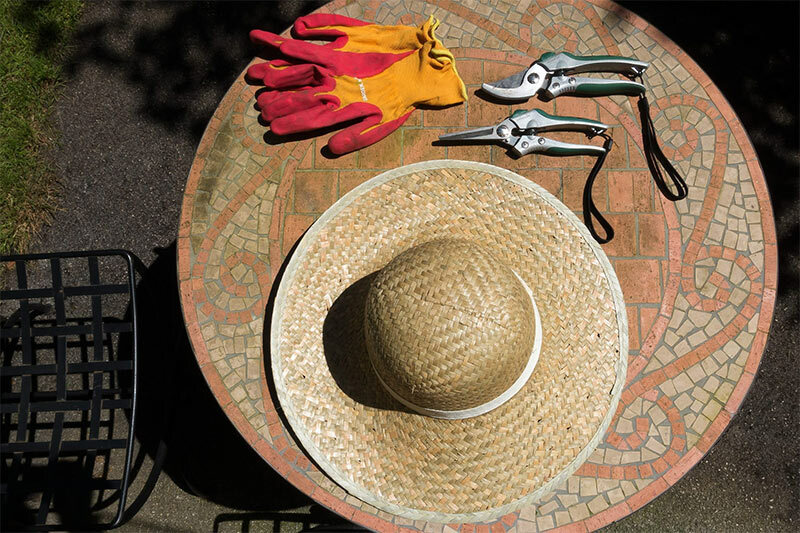 To be at the top of your gardening game in 2019, it’s best to check out the up and coming trends. No matter how much we’re aware of it, colour has a huge influence on our mood. There’s a reason you’re feeling blue or that you’re seeing red. A new trend for this year is to strive for the most colourful garden you can imagine. Take Alice in Wonderland for inspiration and pack your garden with the quirckest and most colourful plants you can find. You can mix all the plants together and created organized chaos, or you can divide your garden into colour-coded sections. Both of these options make for beautiful and unique gardens you’ll love to call your own. The whole point of gardens is that they’re natural, so how can they get more natural? Well, the thing is, most gardens only feature one part of nature, and that’s plants. If you want to bring it up to a whole other level, you should invite other critters to join the premises. Toad houses and birdbaths can be excellent choices to do so. What’s cuter than stumbling upon a little frog when you’re watering your plants? The croaks and small hops will remind you that nature can work in different ways to create beautiful things. Let’s not forget that you’ll get to wake up to the sound of birds chirping every morning if you install a birdbath. For those who like birdwatching, this is a perfect opportunity to see new species and get friendlier with those you already know. A garden doesn’t have to be just decorative, it can be practical too. That’s why 2019’s new trend is to grow your own fruits and veggies. This way, you’re adding some spice to your garden and setting it aside from all the other decorative ones. On a deeper level, you’re actually working towards making yourself and your family healthier, saving money, and helping the environment. Another benefit from growing your own food is that you get to figure out exactly what you like. More fruit and vegetable varieties are available as seeds than in supermarkets. What’s more, this allows you to grow only the amount you’ll actually eat meaning you’re wasting less food, too. Finally, let’s not forget the pastoral and romantic experience it is to pick your own food from your garden. Just because you’re an adult doesn’t mean you can’t have some fun in your garden. Tap into your inner child and create the garden you’ve always dreamed about. You can play with your garden path and create a maze anyone would want to get lost in, for example. Why not set aside some space for hopscotch? 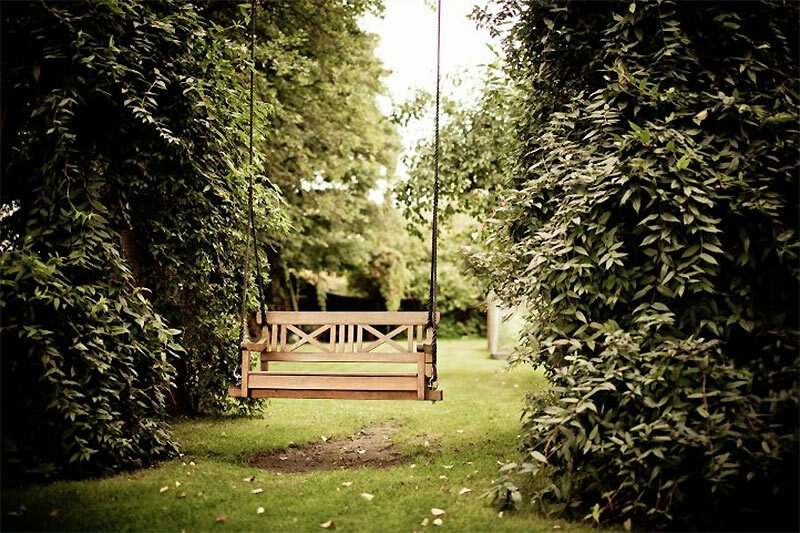 Your garden is your sacred place and being a child again will help you stay stress-free. As we all know, that’s the key to eternal youth. Do you remember that tree house you’ve always wanted as a kid? What’s to stop you from building it now, adult sized? 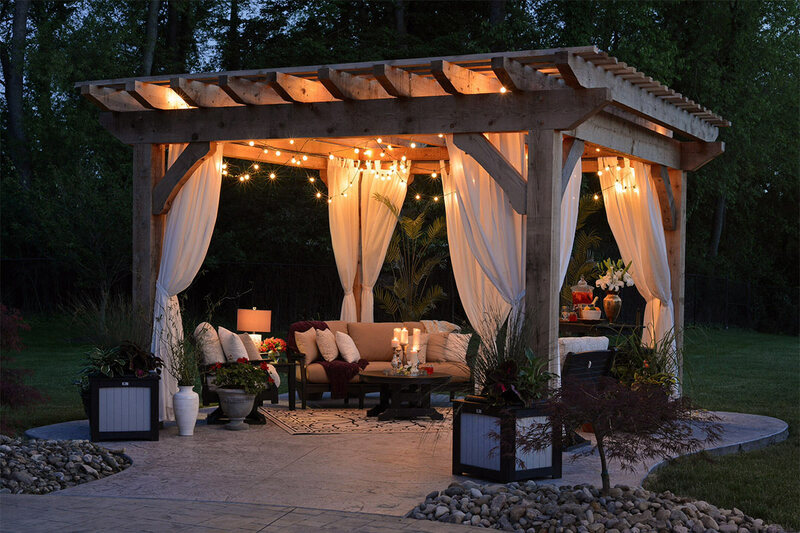 It’s a great addition to any garden and provides the perfect place to hide from the rest of the world. This can be your own escape from reality. Bring a book, a glass of wine and some scented candles and enjoy the safe and comfortable feeling your tree house can provide. These two terms are the two latest gardening trends for ages. Due to the increase in stress, these trends are easily becoming classics which no garden do without. This is because they both promote serenity and tranquillity, allowing you to transform your garden into a real sanctuary. Think of lush Japanese gardens and how perfect they look for lounging around and meditating. What’s stopping you from creating your own? With a pair of sharp gardening shears, asymmetry shouldn’t be hard to achieve. You can easily shape the branches of your trees any way you desire. Try introducing other segments of décor to your Zen garden, too. Sandboxes with shapes that mimic rippling water and calming rocks and boulders should definitely be part of it. Stay away from colourful flowers and plants, and instead choose the greenest options. With so many people living in small spaces and without adequate backyards, indoor gardening is becoming increasingly popular. Just because you live in an apartment or a small house doesn’t mean you can’t enjoy the benefits of gardening. More and more people are bringing the outside indoors, to them. 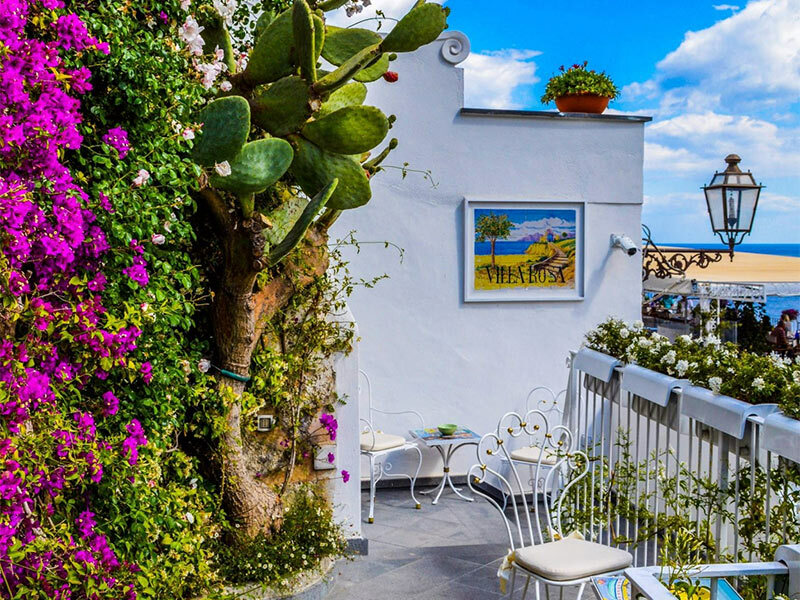 Whether you’ve got a rooftop at your disposal, a small balcony, or just a few feet of space, you can have your own garden. 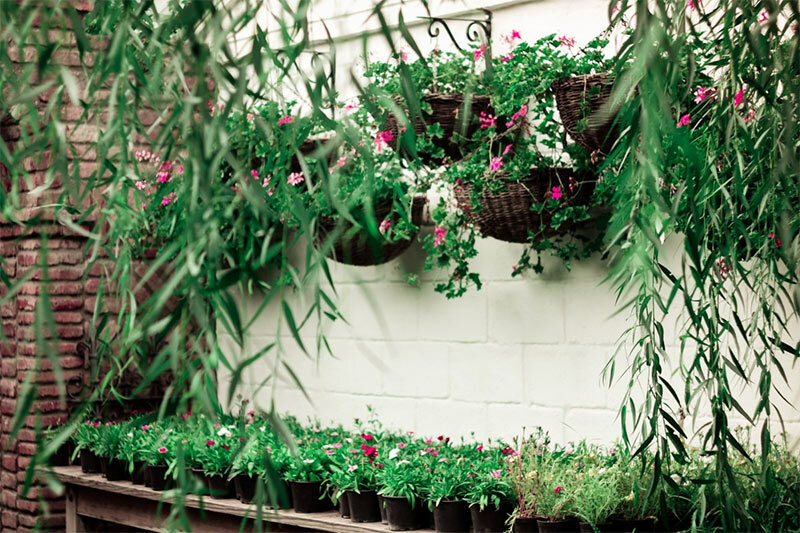 Pots and hanging plants are the go-to garden trend for indoor gardens. They save space while allowing you complete creativity over how to arrange them and which plants to use. Plant walls may turn your home into an enchanted fairytale castle while other plants will just complete the look. As you can see, designing a garden isn’t really a simple task. It takes a lot of creativity and passion but also planning and organization. For your garden to be the most gorgeous one in the neighbourhood, be prepared to work hard but don’t be afraid to have fun along the way. After all, the whole point of gardening is to enjoy yourself, boost your physical and mental health, and create a masterpiece.